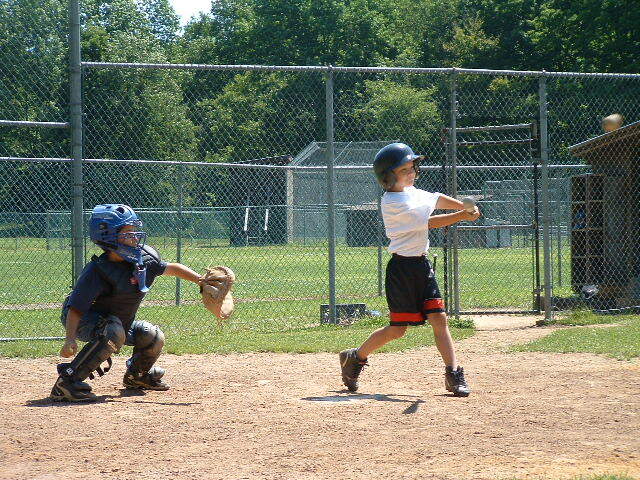 Our FUN-damentals Clinic program (for players ages 8 through 12) is our most economical training option for young ballplayers and ideal for kids who need to learn or improve on the foundational skills of the game. 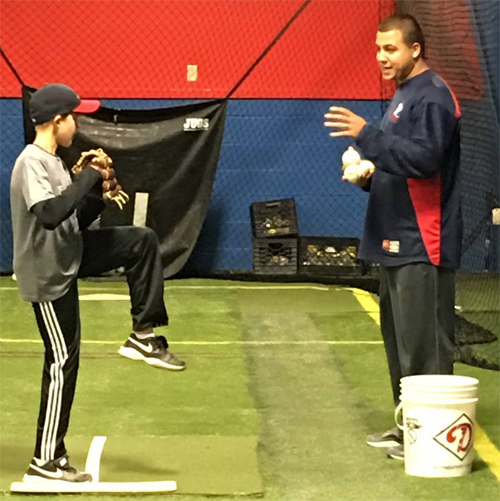 Each session, our instructors introduce a series of drills that will help them master the same basic fundamentals used by the pros in a fun and rewarding learning atmosphere. 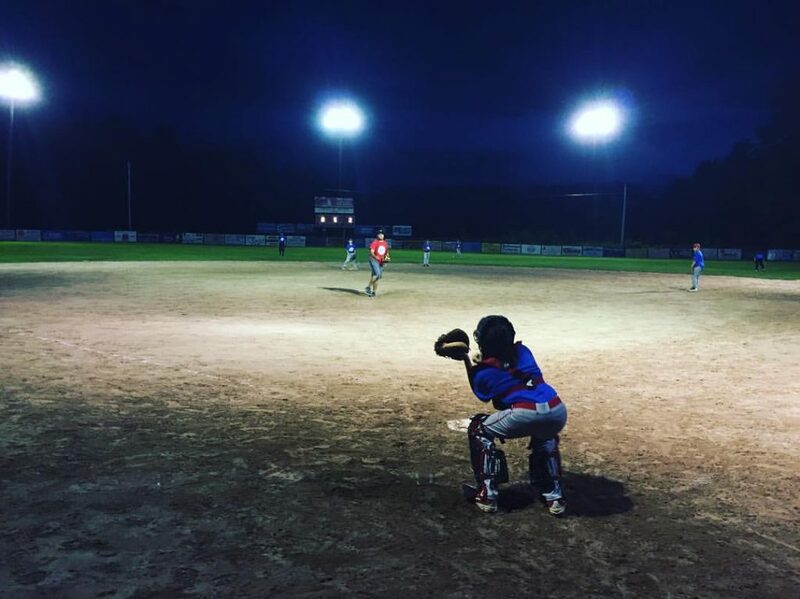 Our 5-to-1 player-to-instructor ratio allows us to work with each player one-on-one on their specific needs and group drills and contests make for the process fun and rewarding. 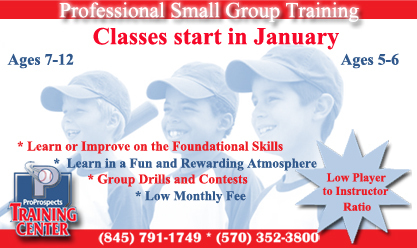 Fundamentals Clinics are offered January through March. 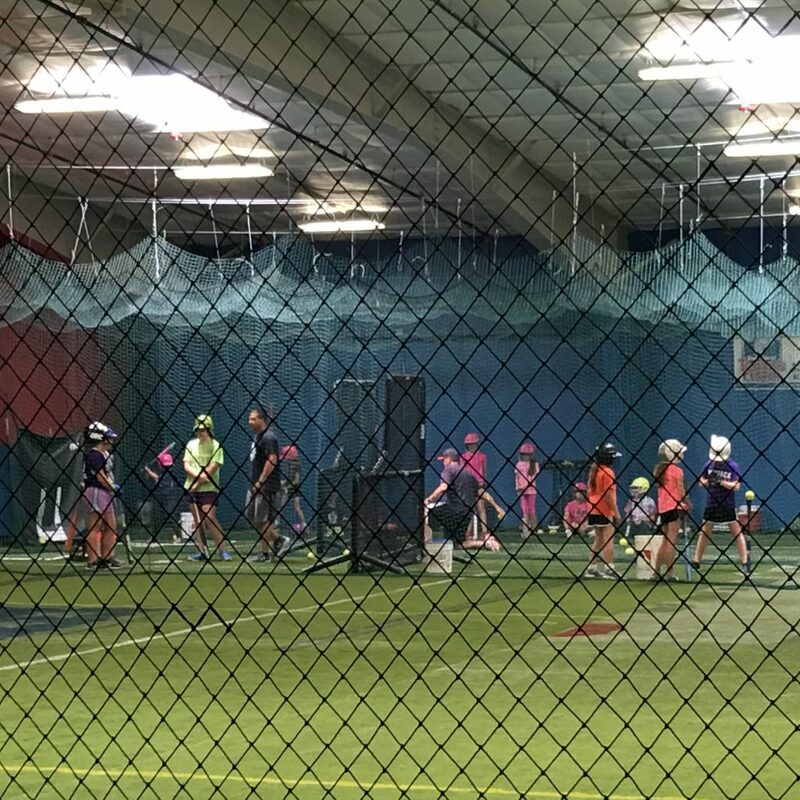 Our L’il Prospects clinic program is geared towards kids who are new to the game Our instructors make learning exciting and simple for players who are getting their first taste of baseball and softball. 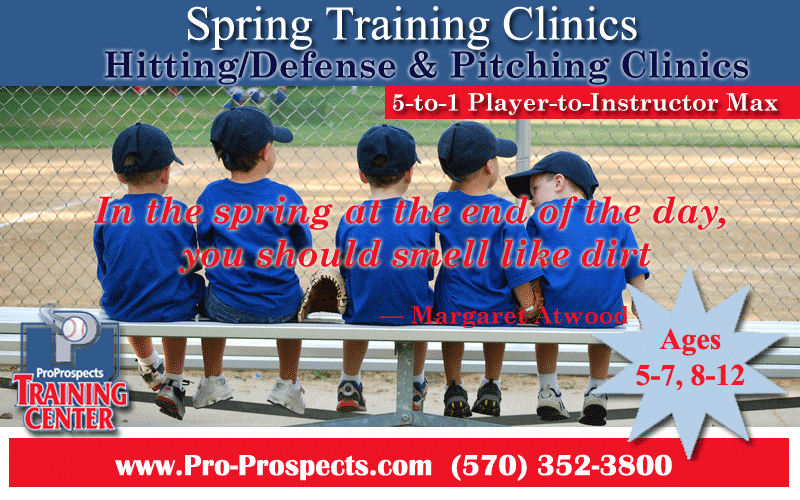 Your child will learn the basics of the game and general movement-based athletic drills in a small-group atmosphere that encourages peer interaction as well. 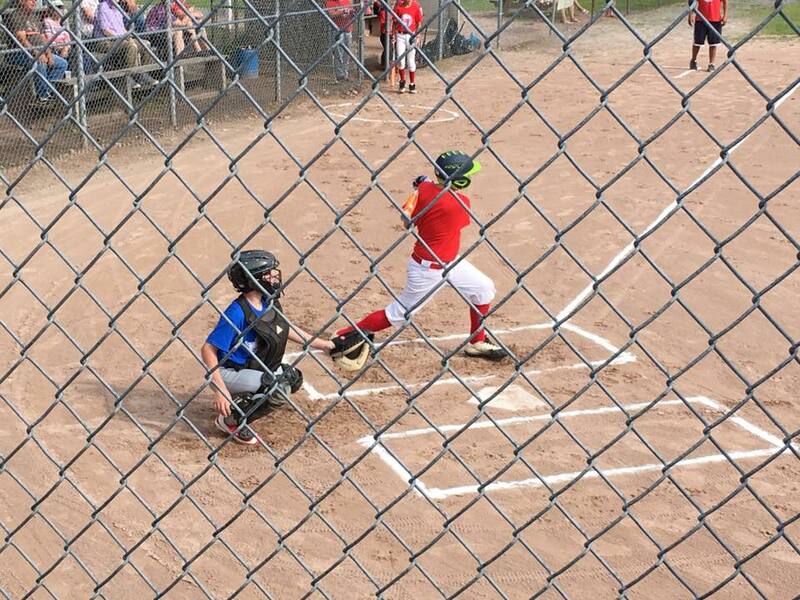 Get your “l’il prospects” off on the right foot and give them their best chance to have early on-field success and enjoy the game. 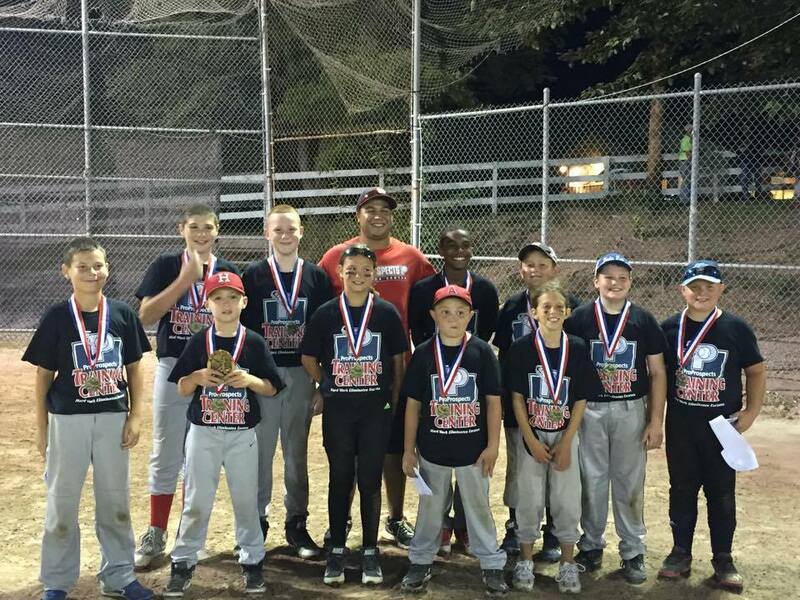 Our Fall Instructional Baseball League provides young players a great opportunity to sharpen their skills, learn the situational aspects of the game and enjoy the playing ball in a fun, competitive environment. 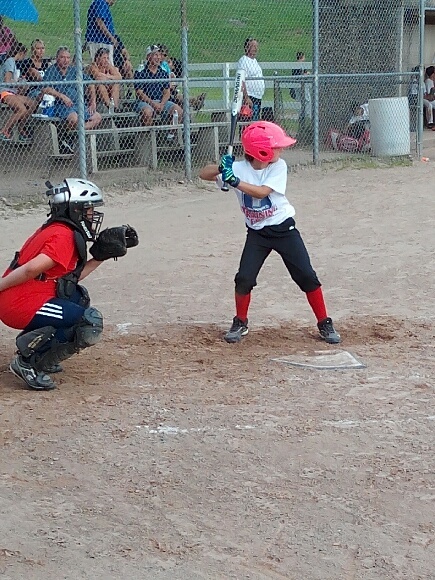 We run a 6-week season with skill training and two games per team every week.